Most major mods made for Minecraft Beta (1.7.10) are frequently made using Core/API/Library mods as the base in order to reduce the workload for updating. 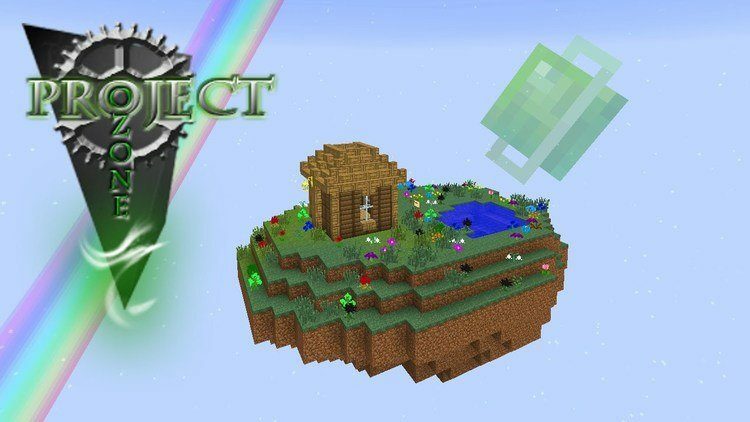 Minecraft version 1.7.10 was a beta version, so the game was filled with bugs and glitches which severely interfere with external mods. Player-API is one of such base mod. 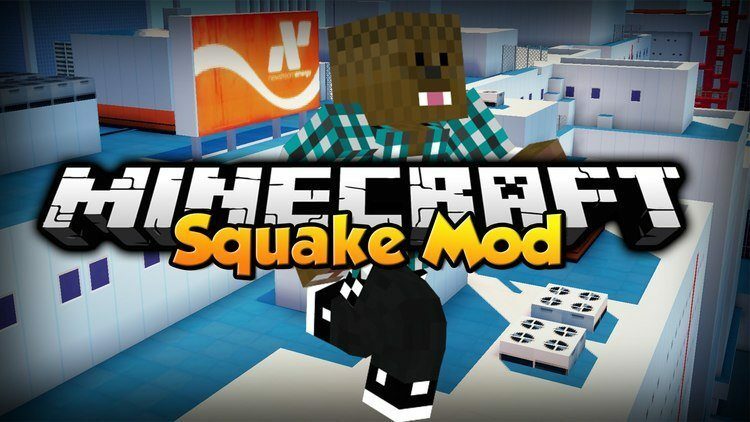 It has been used as base for many popular mods, making it easier for Minecraft mod developers to further complete their creations to meet the demand of the player base. The latest versions of Minecraft are quite completed, and mods that once rely on Player API to run now can run on their own. 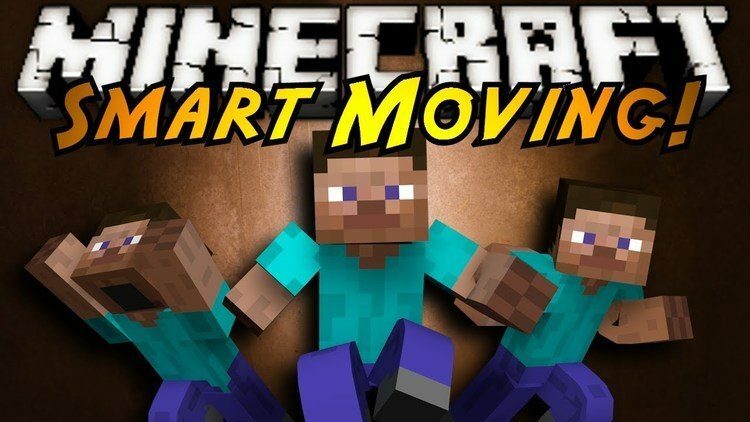 Only a few mods made by the same creator with Player-API such as Squake Moving or Smart Moving still need Player API to use. Player-API requires Minecraft 1.8.9/1.9.4/1.10.2 and Forge Mod Loader. Put Player-API.jar file into mods folder and then run Minecraft. Done!